With all the advantages of a modern fuel efficient house, this stunning renovation also . 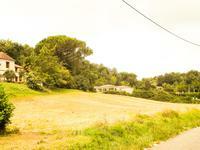 . .
An ideal location, 1 hour from Toulouse airport and near several tourist sites in this . . . This is a rare opportunity to acquire a lucrative business in the heart of Moissac in the . . . 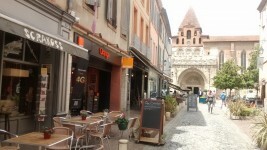 Situated only 2 minutes from the centre of Moissac - well known for its abbey and historical . . .
Charming stone house, located in a small town with all amenities next door. Situated between . . . Located on the hills of Moissac, this house has beautifull surroundings and panoramic views. . . . When you approach this lovely house set in 5000m² of beautiful, private and enclosed gardens . . .